Identity Thief is directed by Seth Gordon, the same guy who made Horrible Bosses. The plot: Jason Bateman plays Sandy Patterson, whose identity is easily stolen by a woman over the phone on the other side of the country. The police know he is the victim of identity fraud but refuse to help him, instead Sandy goes to find the woman himself and bring her in for justice. 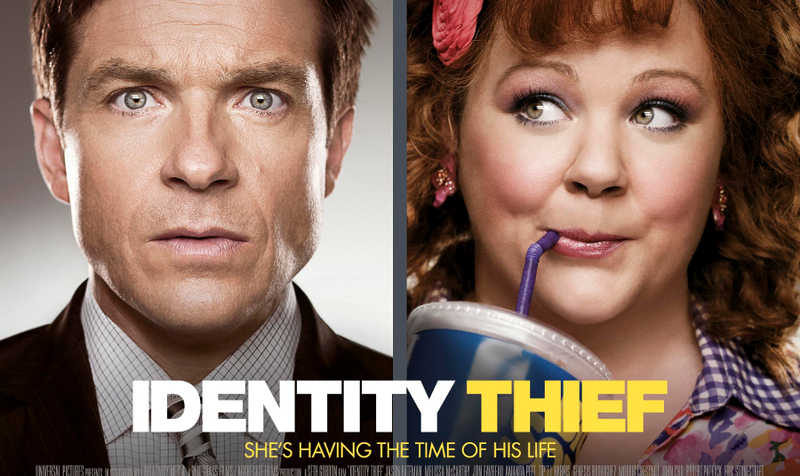 As the title suggests the movie deals with the crime of identity theft. 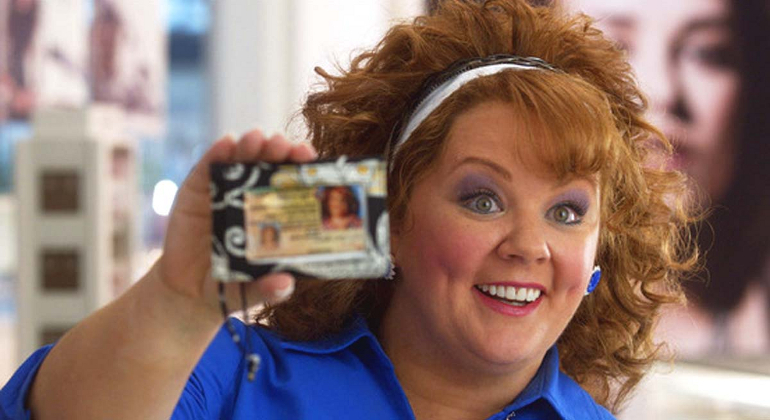 The culprit: Melissa McCarthy, manages to steal Sandy’s identity simply by asking for his personal details, no questions asked. While this is probably how most cases of identity theft do occur, I couldn’t help think that Sandy was, well, a little bit stupid. So with that, the real Sandy embarks across America to find who’s been spending all of his money. He finds the fraud easily but has to drive back home with her, that’s where all the crazy shenanigans occur, mostly cringe moments. The characters become friendly during the trip and Sandy proves he’ll do almost anything to get his identity back including…(spoiler)… stealing someone else’s identity. The movie is filled with cheap laughs and gags, the movie is mildly entertaining but is overall disappointing. It tries too hard to be funny but often it’s not. 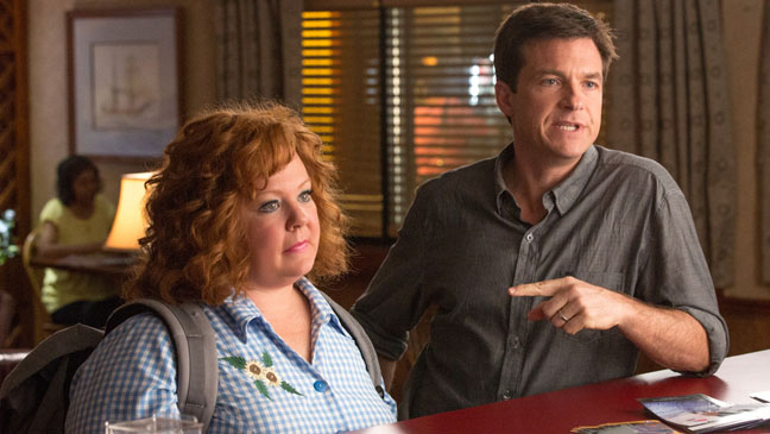 While Jason Bateman and Melissa McCarthy are good actors if their put in the right roles, this type of comedy doesn’t really do them any good. The redeeming moments come from the actors themselves with their own humorous acting. I wouldn’t really recommend Identity Thief unless you like this type of comedy or just want something on in the background. While I did have the odd laugh, there were just too many cringe-worthy moments which weren’t really funny in the end.